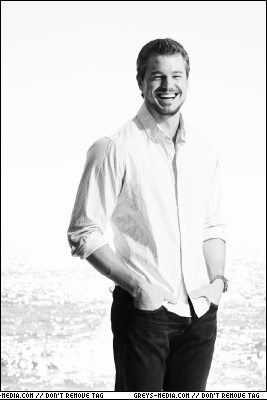 Mcsteamy. . Wallpaper and background images in the Eric Dane club tagged: eric dane grey's anatomy mcsteamy mark sloan. Eric Dane: かぼちゃ, カボチャ Patch with Billie!